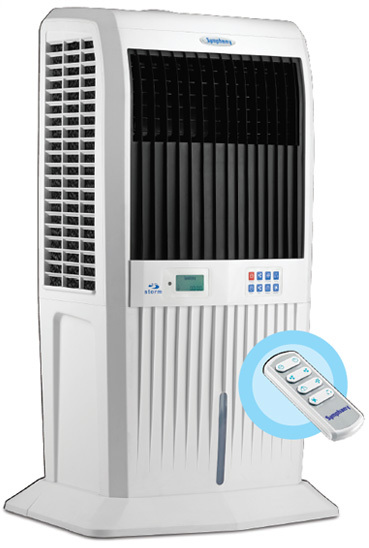 The all new Symphony Storm 70E is the world's first digital desert air cooler. 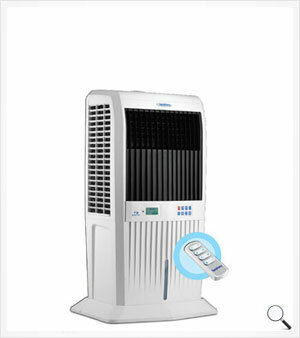 While it cools every corner of your room, its sleek looks enhance the beauty of your place. Add to that a seven speed option and an attractive LCD display. The new Symphony Strom 70E is the best combination performance and style, and delivers beyond expectation.